Langsam bin ich durch mit dem Linsenkauf, mit dem Bestand kann man für's Erste vorzüglich arbeiten ;) So einiges an redundantem Glas wird demnächst einer gewissen Konsolidierung zum Opfer fallen. 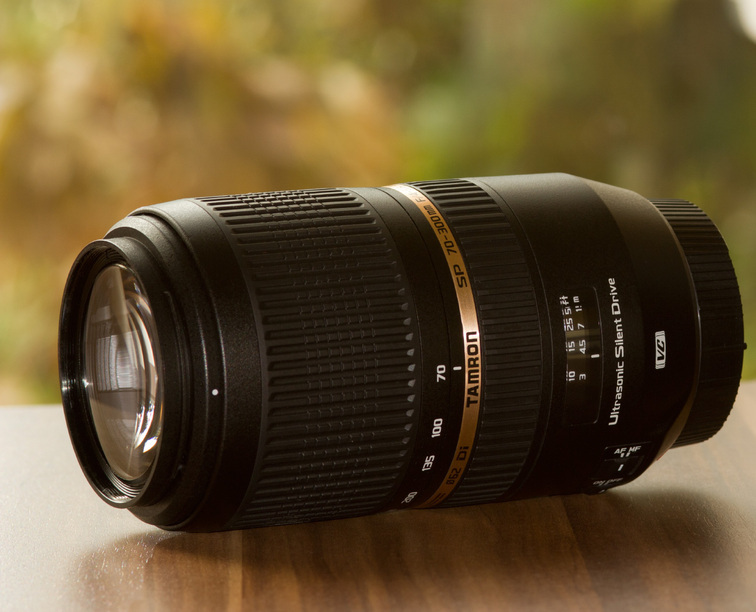 Do you prefer this one over the canon 70-300 IS, that you also seem to have (had)? As a matter of fact I do! My sample of the Tamron 70-300 is much sharper and more contrasty than my previous Canon. Not to mention the better stabilizer, better build quality, better price, faster autofocus, and internal focusing. Judging from other photos on the internet, there must be a few better Canon samples out there which are on par with the Tamron in terms of image quality though. which is puts in a very decent performance optically, but whose AF is slooooow. but seem to have addressed it lately with their new USD AF. The photo has been viewed 750 times.